Tired of seeing poor defenceless pigs being used as cannon fodder by pesky birds? Well fear no more. Ninja Pig is here to settle the score. 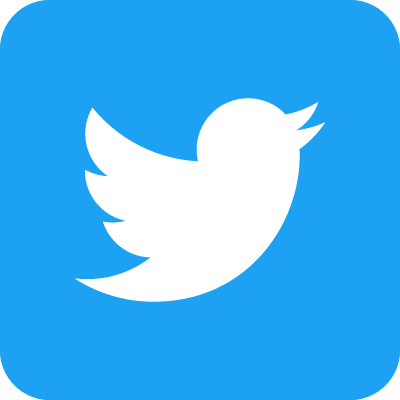 An avian invasion has taken place all across the world and birds everywhere are attacking cute little pigs for no reason. Use your eggceptional sword skills to slice your way through these flocking feathery assassins and put an end to their fowl game. Slice multiple critters in quick succession to achieve combos and a perfect slice through the centre is rewarded. Beware. 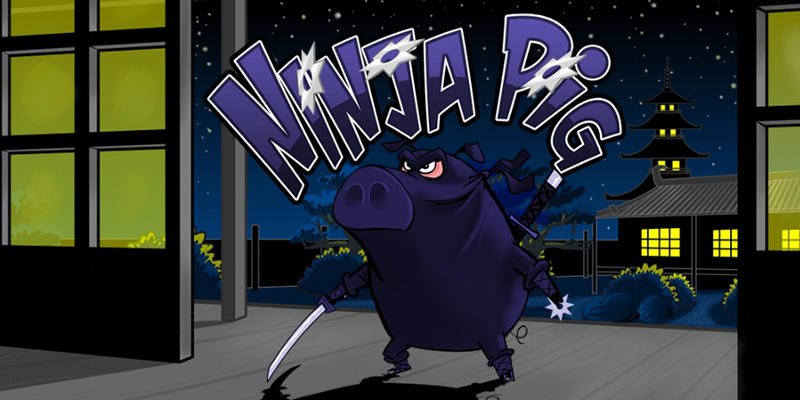 Other ninja pigs are in the area trying to rid the lands of these pests. Just DON'T SLICE THOSE PIGS!